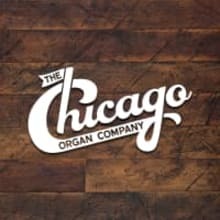 The Chicago Organ Company specializes in Vintage Hammond Organs, Leslie Speakers, Sales, Rentals, Repairs, Parts and more! Paul Tchoryk, the owner of The Chicago Organ Company, was born into the Hammond Organ service and restoration business. 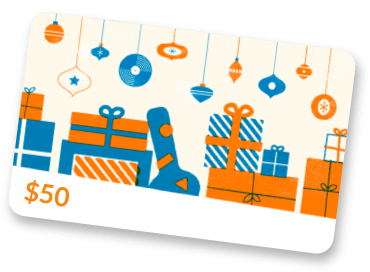 His father worked for the Hammond Organ Company at the Melrose Park plant just a few miles away from the Chicago Organ Company's current location. In September of 2017, the Chicago Organ Company opened the doors to its showroom in the historical Hammond Organ Factory located at 4200 West Diversey Avenue in Chicago, Illinois. This newly restored showroom was the original conference room for the Hammond Organ Company where they would meet and host organ demos. A great amount of effort was put forth to salvage everything from the original floors to the vintage wall paneling. Walking into the showroom is like traveling back in time and playing an organ in the original space.